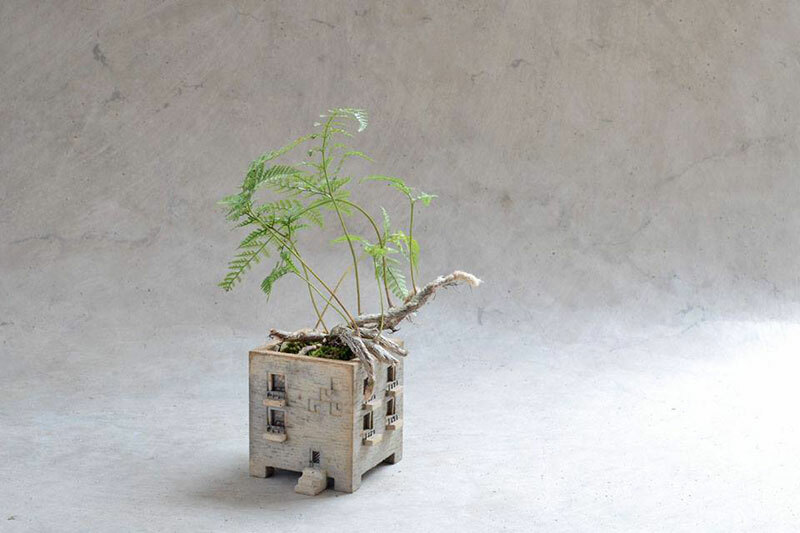 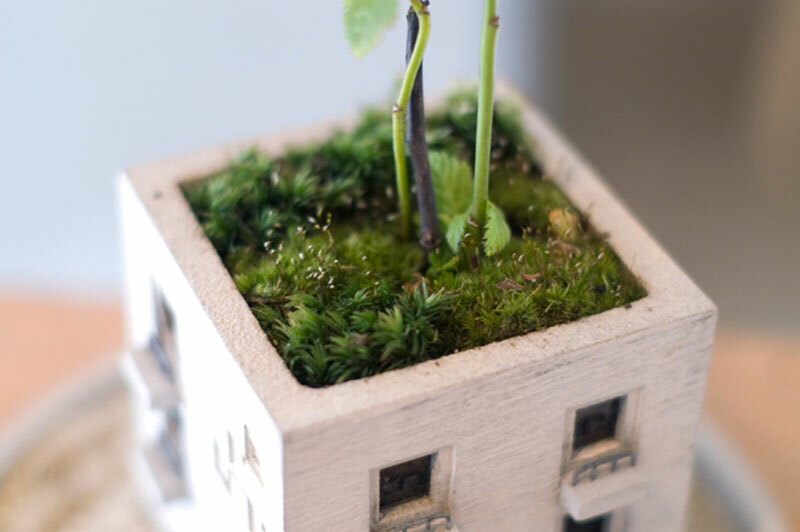 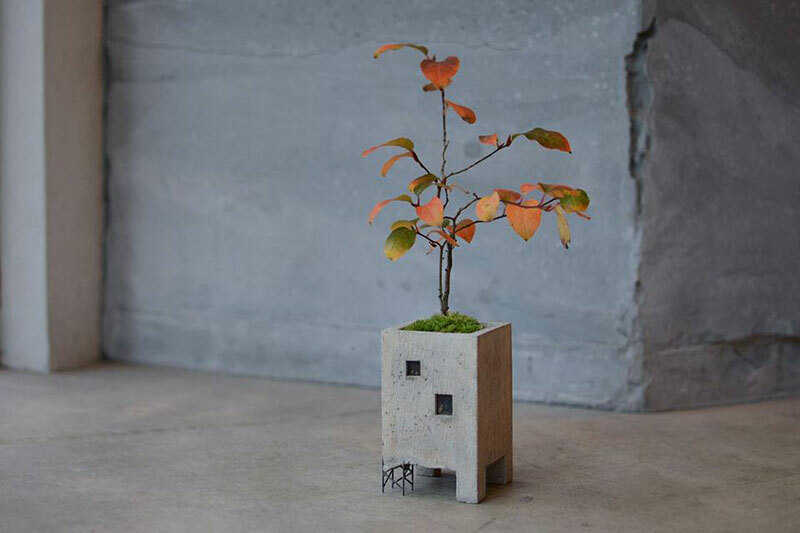 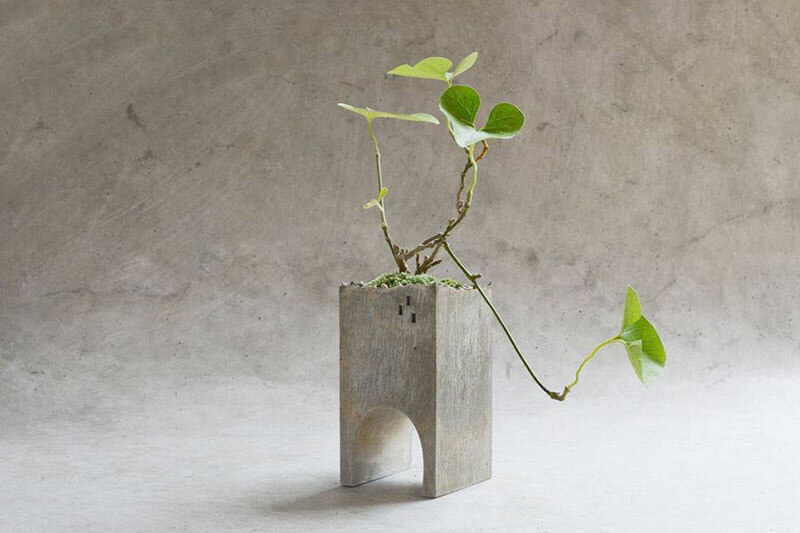 A mini building flower pot that fits in the palm of your hand by Kyoto-based design studio PULL + PUSH. 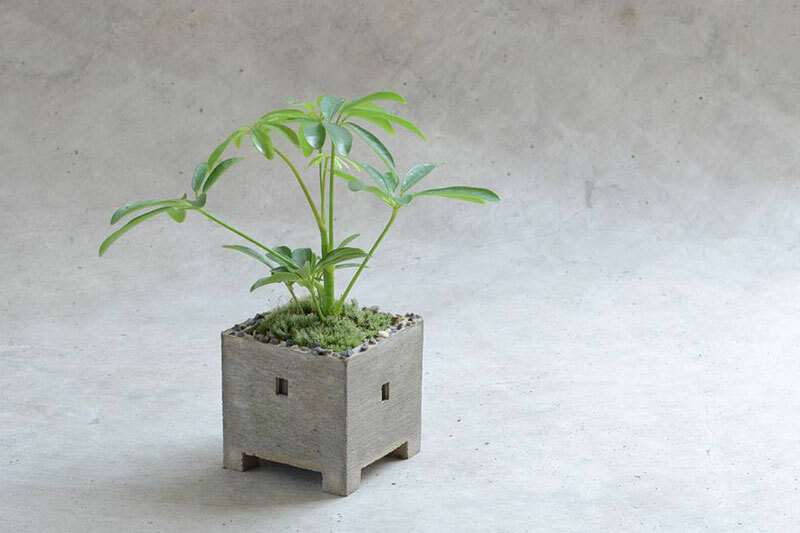 The Mansion Planter comes in different variations and gets its name from the Japanese-English word to describe an apartment block. 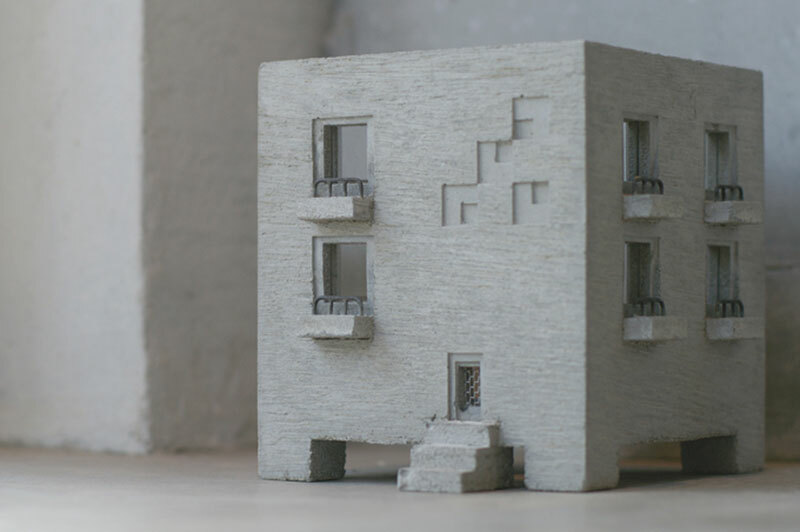 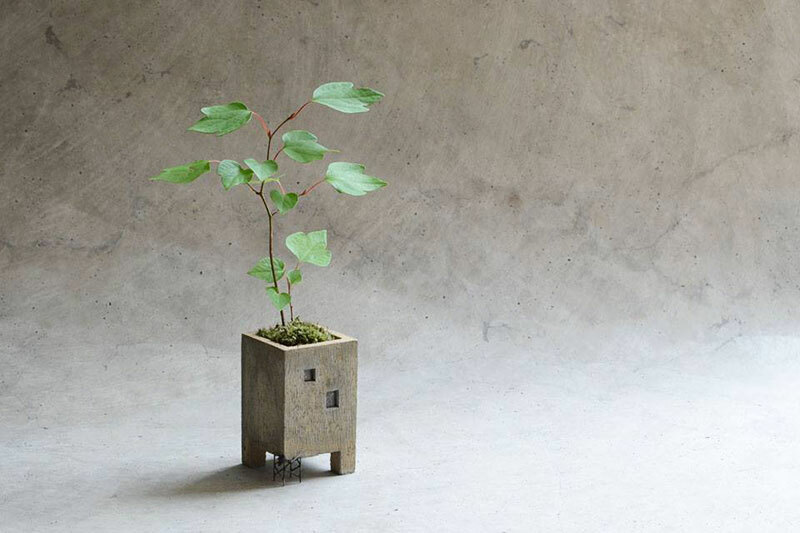 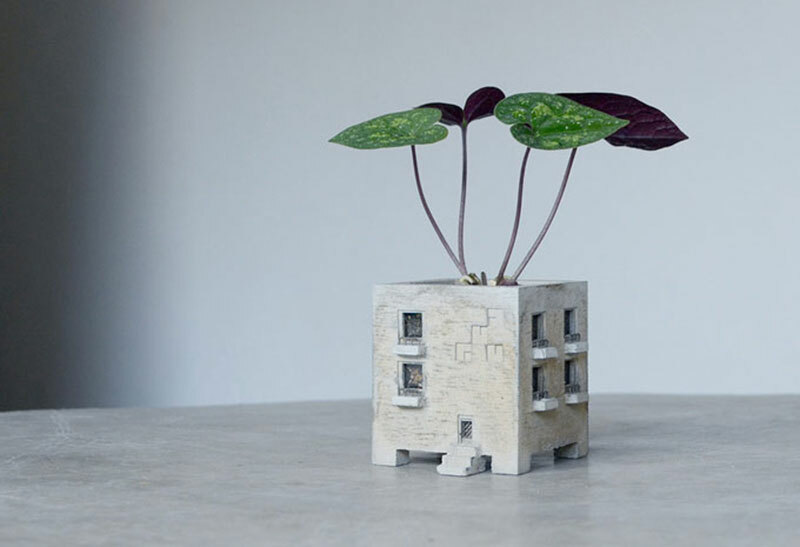 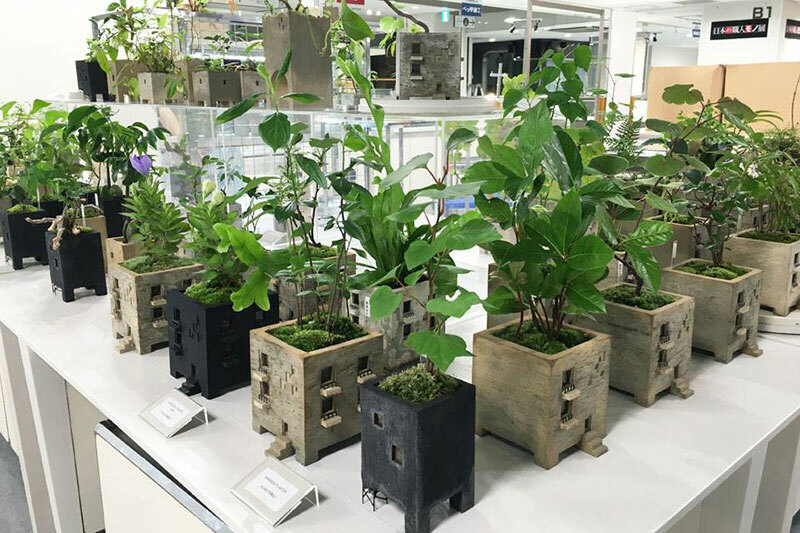 Made of mortar, glass and brass (for the balconies and doors), the flower pot designed by Nobuhiro Sato could be also used for storing various objects at home or in the office. 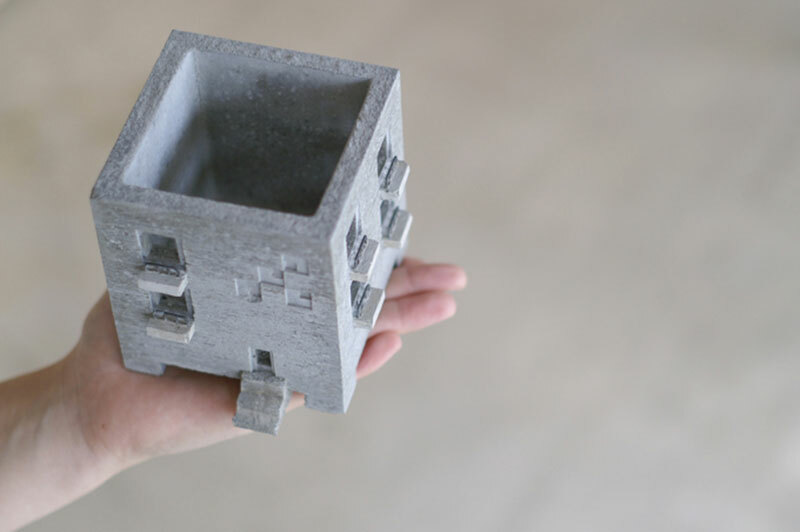 You can purchase the Mansion Planter here. 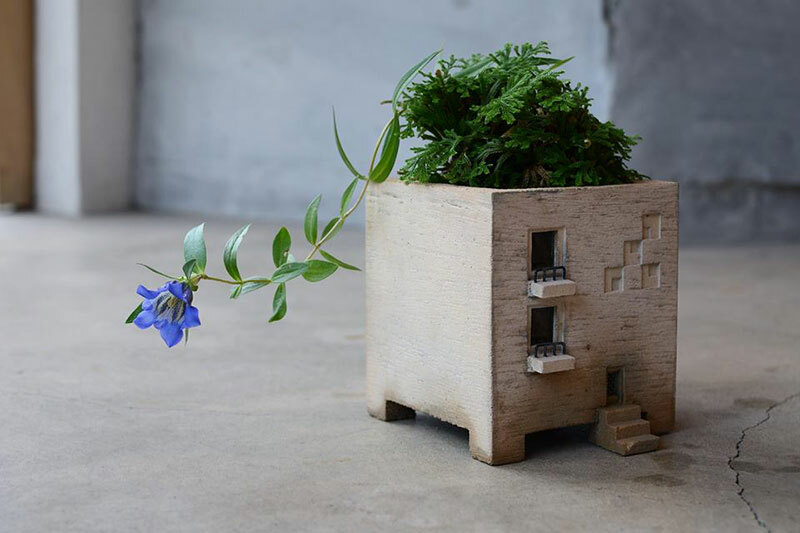 A mini building flower pot that fits in the palm of your hand by Kyoto-based design studio PULL + PUSH.